Who would've thought that Soulja Boy's career would be revived in 2019? Big Draco is back in the rap case with a purpose as he's been reminding everyone who gave them their swag. While many people think he's buggin' out, there's an argument to be made about the uncredited influence he's had in the rap game. Bow Wow believes that Soulja Boy isn't as crazy as people are making him out to be. In actuality, he agrees with what Soulja Boy's been saying. Bow Wow doesn't think that Soulja Boy is doing anything new with his recent antics. Speaking to TMZ, Bow Wow praised Soulja Boy, saying that the "Crank That" rapper has always been this charismatic and fun person. In fact, he suggested that's where a lot of the new artists have gotten their swag from. "The way he came in the game, he came in very original and left a print on hip-hop where it kind of ruffled the feathers of the OG's -- the hip-hop artists that came before us," he explained. " you see nowadays doin' what they doin' -- like, Soulja Boy was the first as far as the younger demo." Bow Wow revealed that he was just speaking to Soulja Boy right before chopping it up with TMZ. If you thought that Soulja Boy has been joking about being the hottest rapper in the game, he's dead serious. 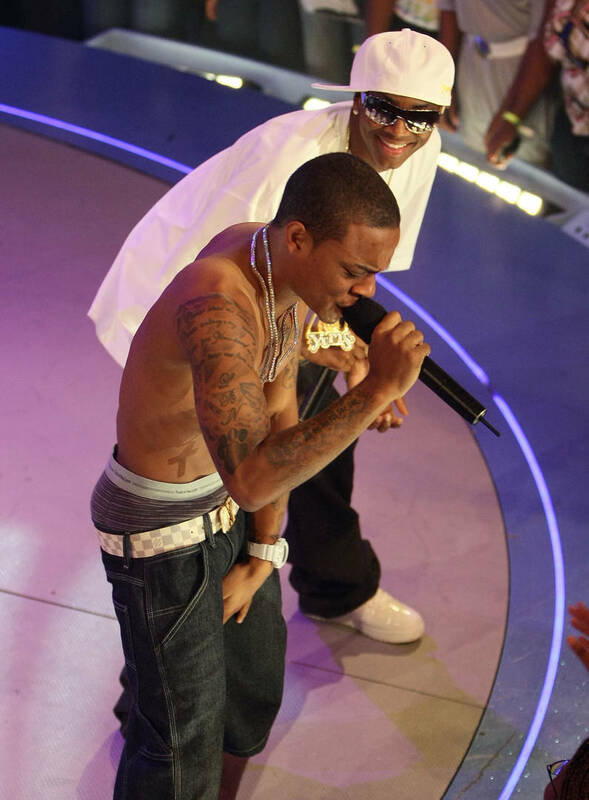 Bow Wow revealed a private text message for Soulja Boy which made the exact same claim, reading, "I'm the hottest in the game right bow."